I separately have a HDD (TOSHIBA 1TB 7200 RPM) and a DVD WRITER. This system will support your HDD & DVD drive. 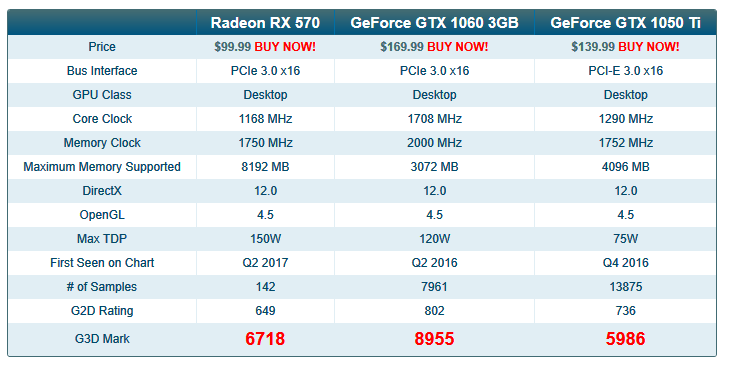 Note, the 200GE is just a placeholder for a couple of months until Ryzen 3rd gen is out. The Ryzen 3300 would be a fantastic replacement CPU for like $100 as it will be similar to the 2600 (6C/12T) but with a higher clock speed. I would also suggest saving up for a decent 240gb SSD or you could go 240gb SSD now then grab a 2x4gb @3000 kit. Isn't it better to replace cpu with intel core i3 8100 and GPU NVIDIA 1050 TI?! aside price, the performance of either o our cards are way above the 1050 ti video card. as shown by PassMark scores below.